Welcome back! We are digging out of a deep freeze and snow today. It didn't come down as bad as they said it would, but it is SO cold. Gosh I don't like the cold!! Yesterday Liezy was not feeling well. She has 3 molars coming in and is just miserable. Her nose is running like crazy and then stuffing up at night so she can't breath. She had a lazy day at home with Mark, he works from home on Fridays, while I did errands. 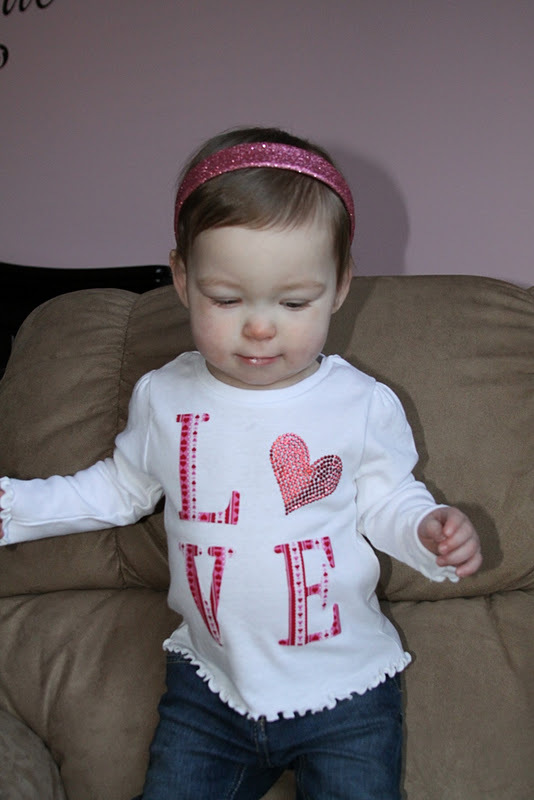 I grabbed some things to make some crafts and I decided to make Eliza a shirt for Valentine's Day. I have been searching for an outfit for her for Valentine's Day but I keep coming up empty. It is so cold here I don't tend to put her in many dresses in the winter, so if I don't want a dress all I find are "my first Valentine's day" shirts or onesies. 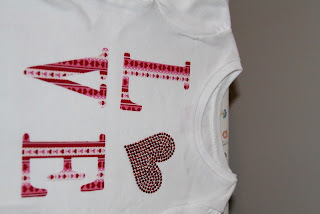 I am not a fan of onesies so I gave up and made her shirt. As you know I love to make shirts for her. Check it out! 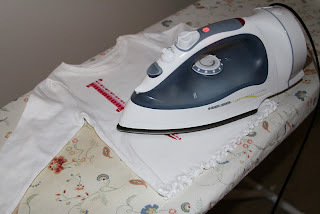 Start out by washing all your fabric, you don't want anything to shrink. 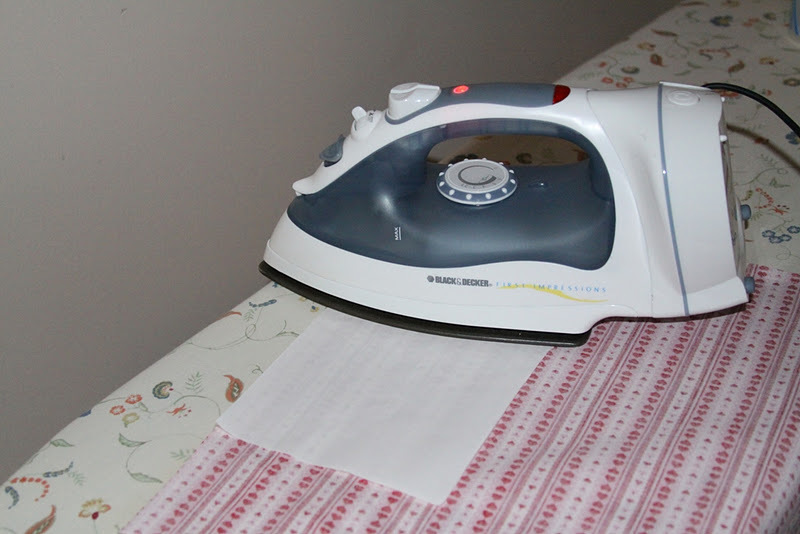 Now iron your fabrics and your shirt. Cut out the letters L V and E. You will use the heart as the O. 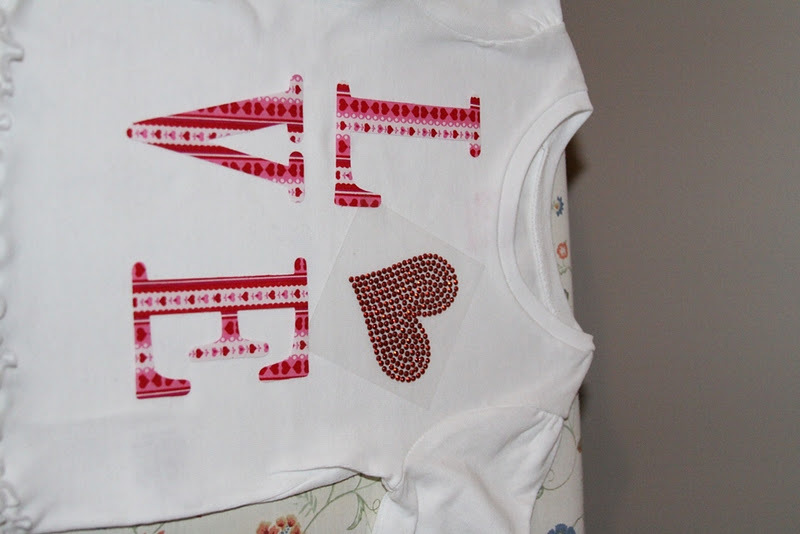 You can free hand this, stencil, or use a cutting machine like I do. Once you have your letters finished lay them out so you can decide your spacing. If you are happy with it REMOVE the heart and iron on the letters. The letters take longer then the heart and need direct heat to stay on. To iron on the heart you need to put a cloth over it so the plastic doesn't melt onto the iron. 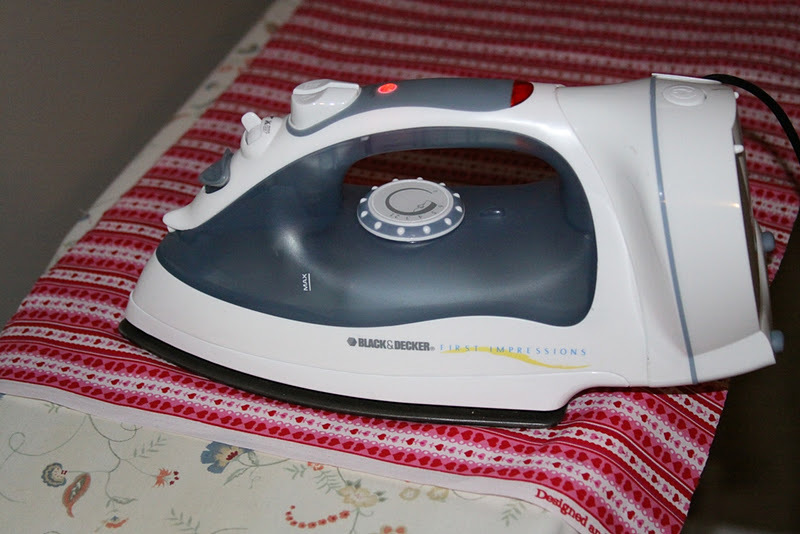 Now Iron on your heart, again with a cloth over it so you don't get plastic on your iron and ruin it. 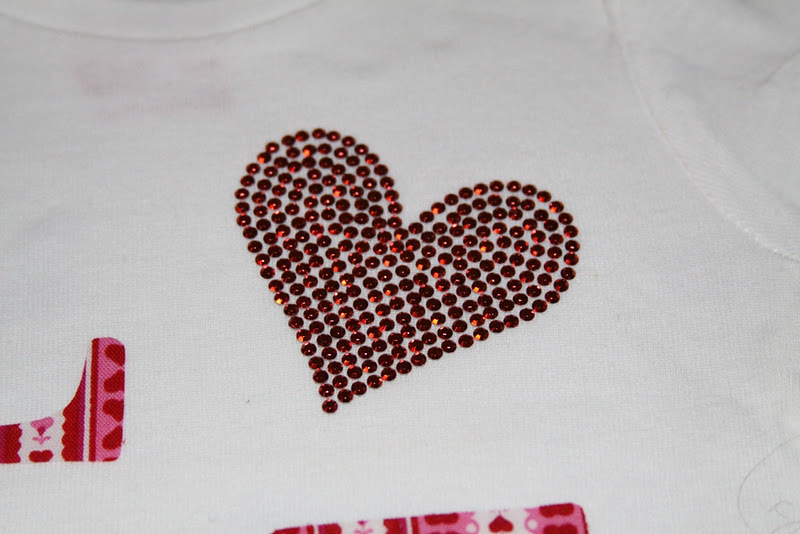 Let it cool and then allow your child to wear it! Happy Birthday To You, You are TWO! !